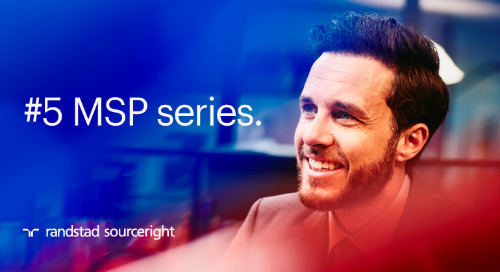 ATLANTA, Nov. 17, 2015 – Randstad Sourceright, a global talent leader, today announced the expansion of its Managed Services Programs (MSP) solution as more companies seek its expert services to build a more agile, cost-effective and robust workforce. 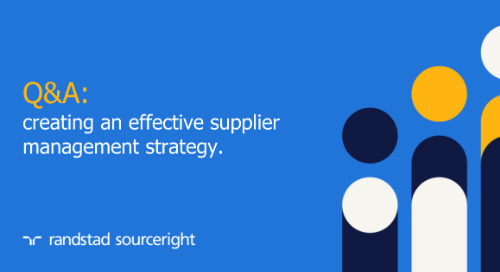 Through its MSP solutions, Randstad Sourceright serves as the central provider of its clients’ contingent labor strategies, managing processes such as optimizing the staffing supply chain, streamlining the hiring process and integrating a vendor management system to create efficiencies and program visibility. Industry research shows that total spend on MSPs grew by 19 percent in 2014, highlighting the rapidly growing demand for such solutions. 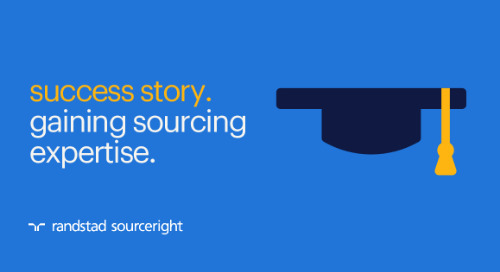 As more organizations around the world seek to hire independent contractors and contingent labor to overcome staffing challenges in the competitive hiring landscape, Randstad Sourceright provides the services to help these organizations connect with right-fit talent and manage their contingent labor supply chain. 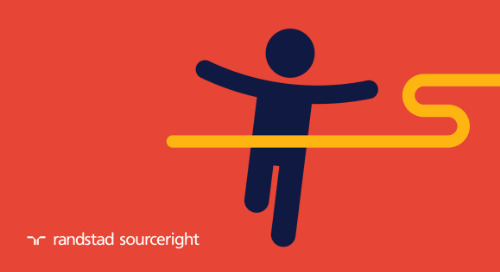 As a result, they benefit from greater visibility into their contingent workforce, faster access to higher quality talent and enhanced productivity, while ensuring compliance with regulatory and company mandates. 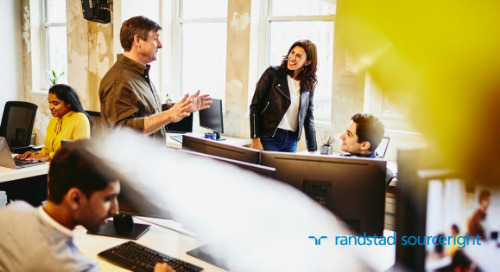 With more than 20 years of experience driving organizational strategy, executive search, talent acquisition and management assessment, Steve Helmholz will be instrumental in ensuring the ongoing success of Randstad Sourceright’s clients, including an American multinational mass media company. 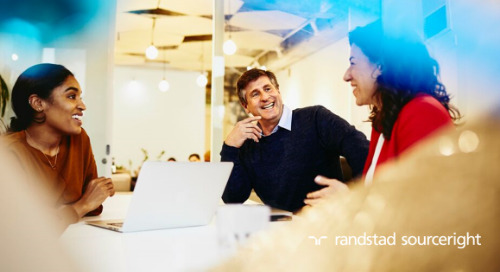 Before joining Randstad Sourceright, Helmholz served as head of Global Recruitment at Merkle and held talent leadership roles at companies such as Cognizant Technology Solutions, Dell and Siebel Systems (before its acquisition by Cisco). Helmholz also spent nearly 10 years at the world’s largest executive search firm, holding the position of vice president and managing director and helping clients across the Professional Services, Advanced Technology and Private Equity divisions. Helmholz earned a bachelor’s degree from Columbia University and an MBA from Cornell University. 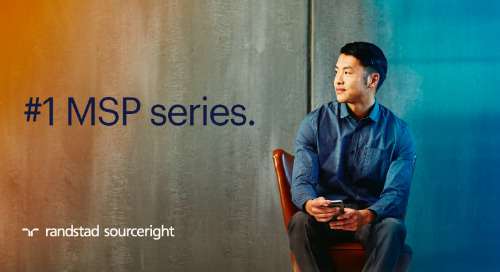 In his new role, Peter Hirano is responsible for supporting Randstad Sourceright’s client services teams, as well as working with field leaders to drive strategy and innovation through customer engagement, while also leveraging talent as a strategic differentiator. 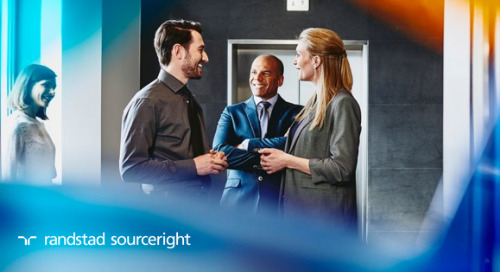 Hirano joins Randstad Sourceright from Accenture, where he led a team of HR specialists providing sourcing, contracting implementation and vendor management services to global customers. Hirano previously held leadership positions at HighRoads, Convergys Corp, KPMG Consulting and Hewitt Associates (now Aon Hewitt) over the course of his 25 years in HR operations and consulting. Hirano holds a Bachelor of Arts in economics from Carleton College and a master’s degree in HR and marketing from Northwestern University – Kellogg School of Management. Elliot Owens brings more than two decades of experience in staffing solutions and is a proven expert in talent analytics who is able to provide relevant insights into talent acquisition and management to create business value based on actionable data. 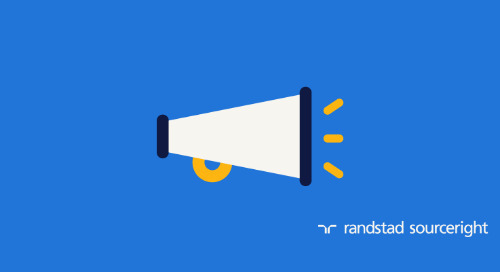 In his new role, Owens will help Randstad Sourceright clients drive value from data through business intelligence and advanced analytics. 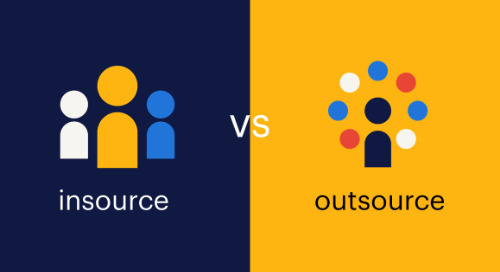 Owens previously spent 18 years with a provider of contingent staffing solutions, the last 12 of which he spent leading its Business Analytics group. 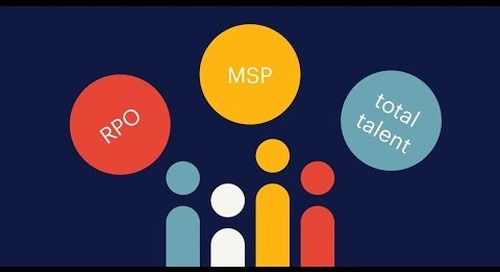 Owens also developed the MSP industry’s first data warehouse and advanced analytics service offering, providing data-driven decision support to help companies improve cost efficiencies, quality and performance of contingent workers and their suppliers. Owens holds a Bachelor of Arts degree in political science from the University of California, Berkeley and a Master of Science in predictive analytics from Northwestern University. 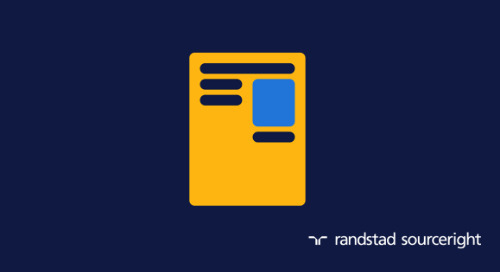 In this role, Nannette Reeves leads MSP operations and the team responsible for Randstad Sourceright’s clients, helping to drive the evolution of the company’s integrated talent solution. Reeves specializes in program and PMO team management, performance and quality, service delivery, change management and administration. Reeves leverages more than 20 years of experience in the staffing industry, where she held a variety of roles focused on MSP and VMS programs. 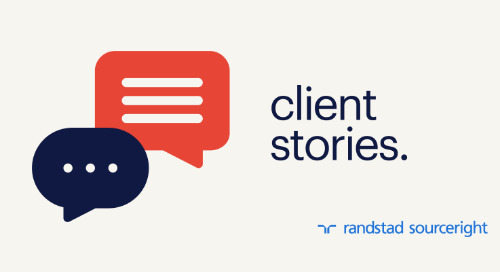 Reeves most recently served as director of client services for a labor management solutions provider, where she consistently improved the company’s operational performance for its multiple MSP projects. 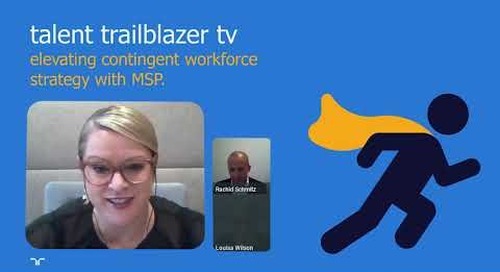 “Faced with significant talent gaps, rampant skills shortages and changing worker preferences, companies around the world recognize the need to adopt a robust contingent labor strategy to access in-demand talent, grow their organizations and address rapidly changing market conditions,” said Scott Fraleigh, president, Managed Services Programs (MSP) and Payrolling and Independent Contractor Solutions (PICS) for Randstad Sourceright. 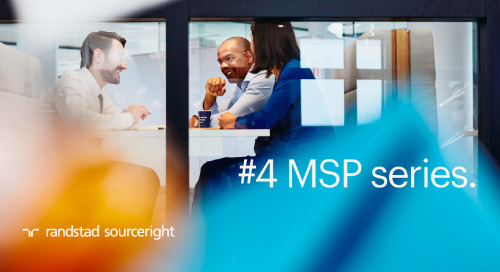 Additional information about Randstad Sourceright’s industry-leading MSP services can be accessed at: http://www.randstadsourceright.com/solutions/managed-services-programs/.